RUPM 2013: Exceed yourself! | Badudets Everything Nice! 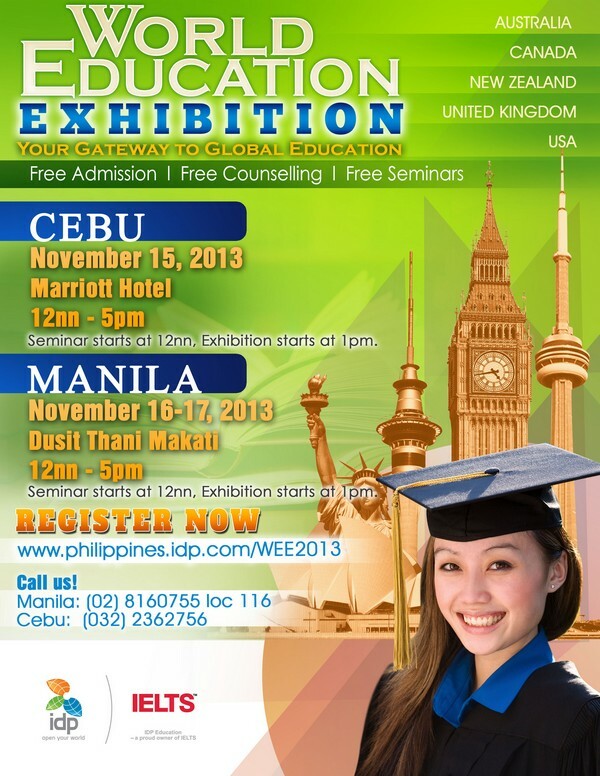 You are here: Home / events / RUPM 2013: Exceed yourself! 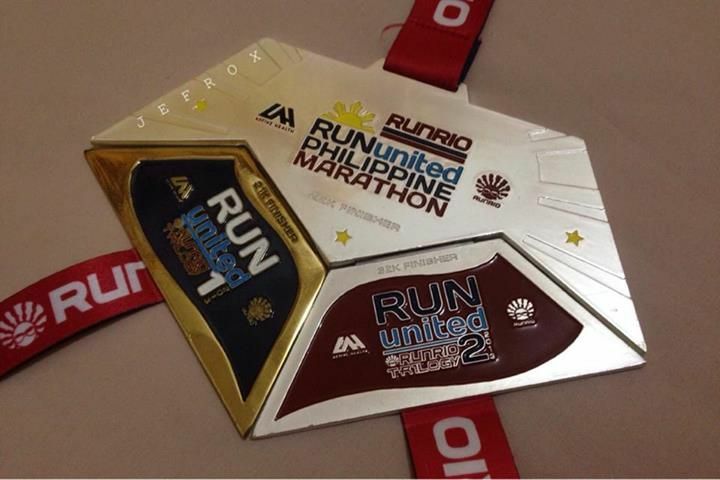 I don’t know why the RU1 medal is gold and with a different material than the 2 medals though. But it really is an accomplishment having completed this medal. At the race, marathoners had a grand finish because of the red carpet finish line and they will appear from a make-shift tunnel which is also the stage, with a banner, 42 km finisher! 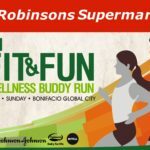 I ran 10 km again, Jeff was asking me to run in the 21 km category but I don’t think I’m prepared enough for 21km. 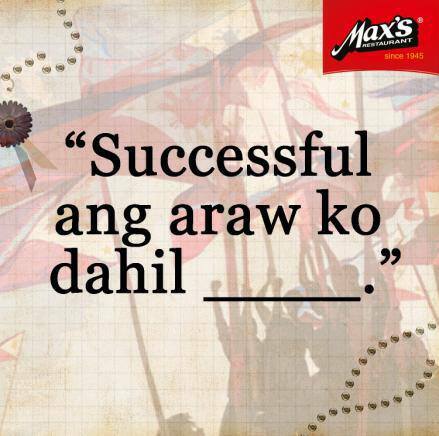 I need more practice, next year na lang. 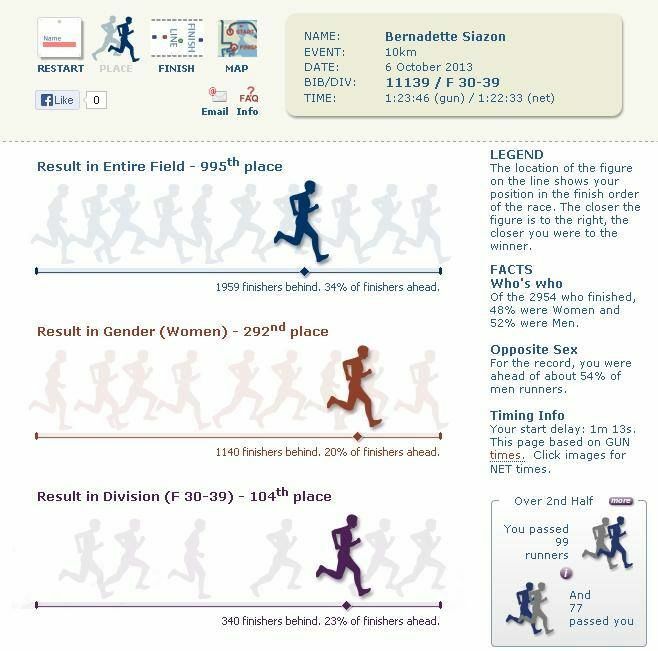 Jeff wasn’t able to view his Runpix analysis because his bib number and name don’t match in the records. If you encountered an error too, email Runrio for corrections. 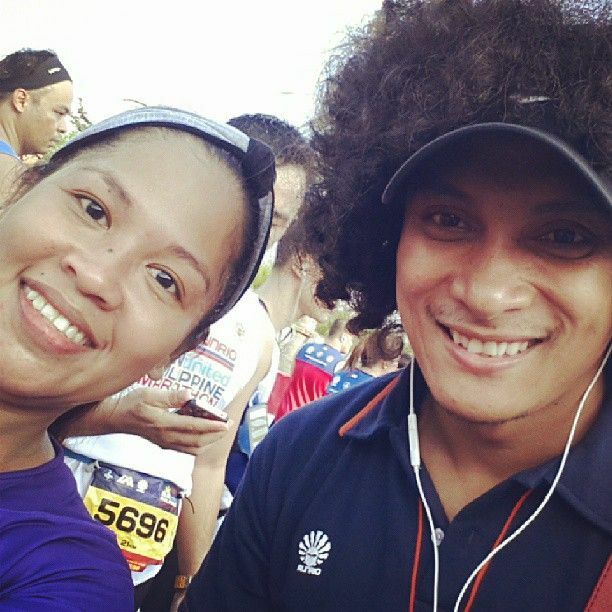 At the finish line, I saw Coach Rio and I asked for a photo-op. 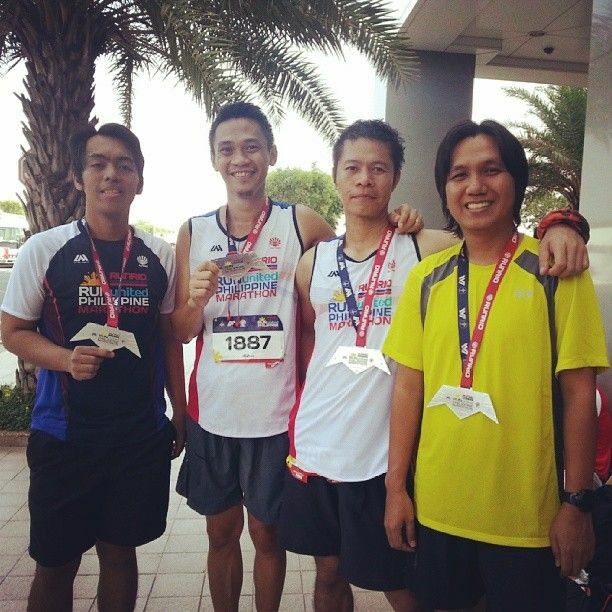 I was looking for my running photos in different FB groups kaya lang wala eh, di talaga ako nahagip ng camera :(. 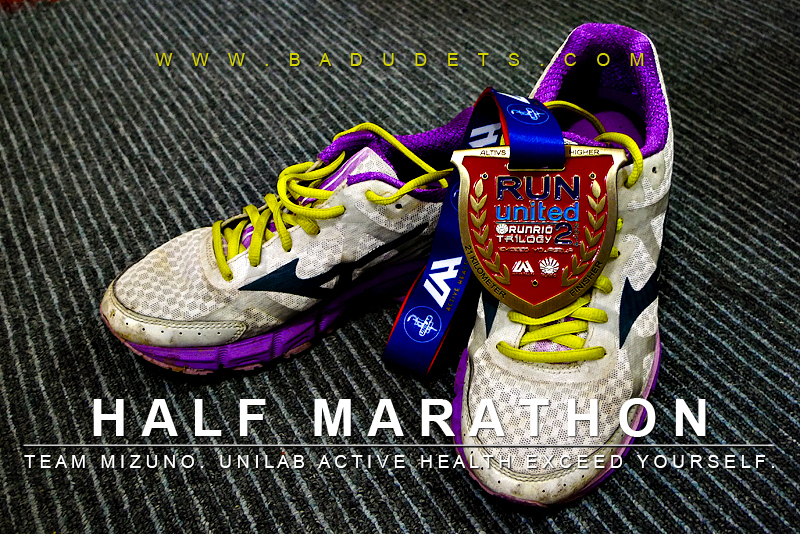 I love Run United races, always organized and runners are well taken cared of including the nutrition, hydration and stretching. 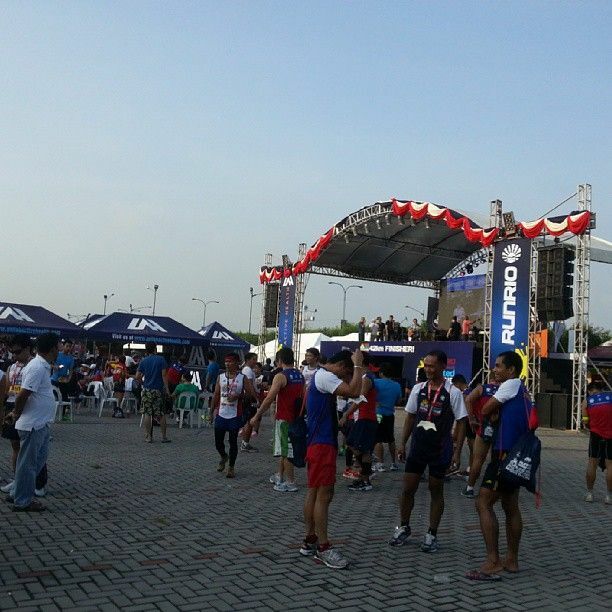 The Unilab Active Health Gel was also given to the 21 km and 42 km runners. Jeff liked it because it’s more liquid in consistency hence, better absorption. 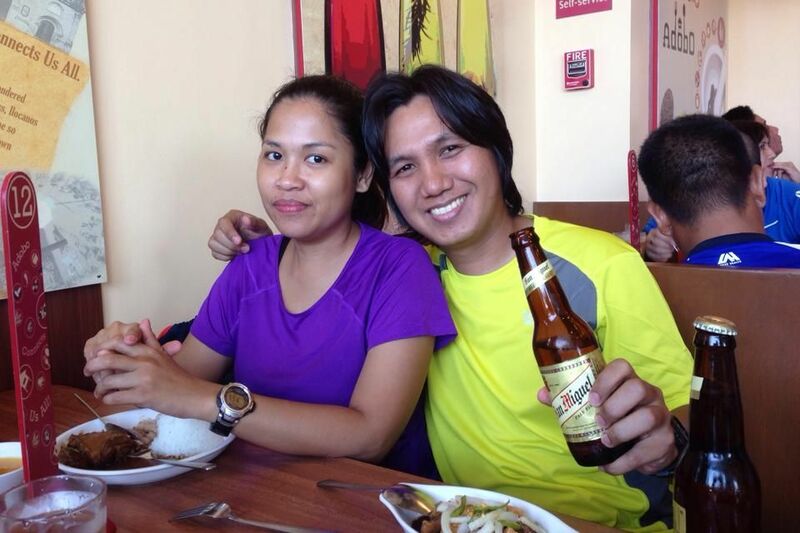 After the race, we had breakfast and beer to replenish lost calories. Oh and a massage at The Spa the next day. RU 2014, I’m ready for you, 21 km maybe? Go, Badet! 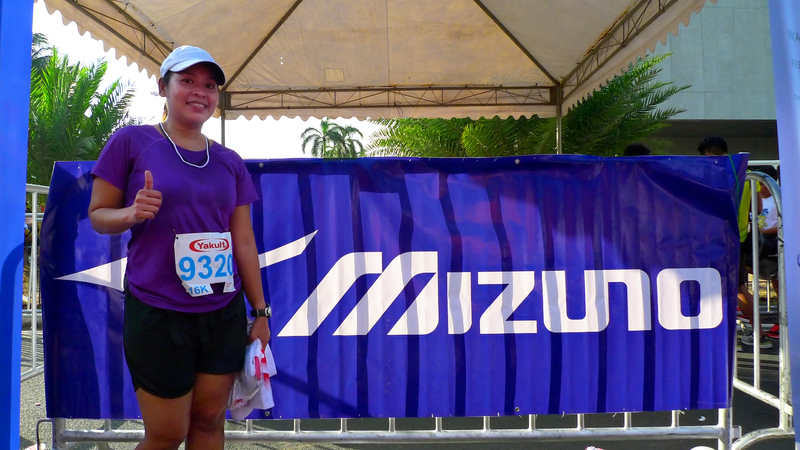 I’m sure you can do the 21 km next time! Congratulations to all the winners, too!